Penn State Medical Apparel There are no products in this category. We Are! Penn State! 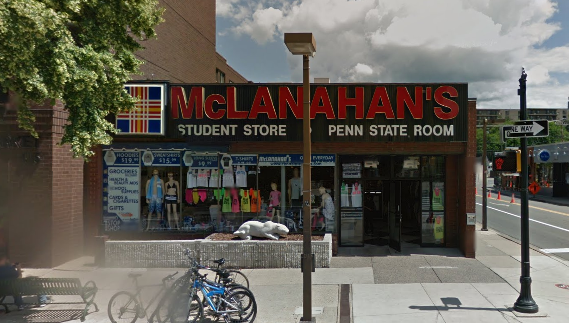 McLanahan's Penn State Room carries Penn State Medical Apparel like medical scrubs, badges and hats for work and class. Shop online or in our downtown State College store for Penn State Medical Apparel.